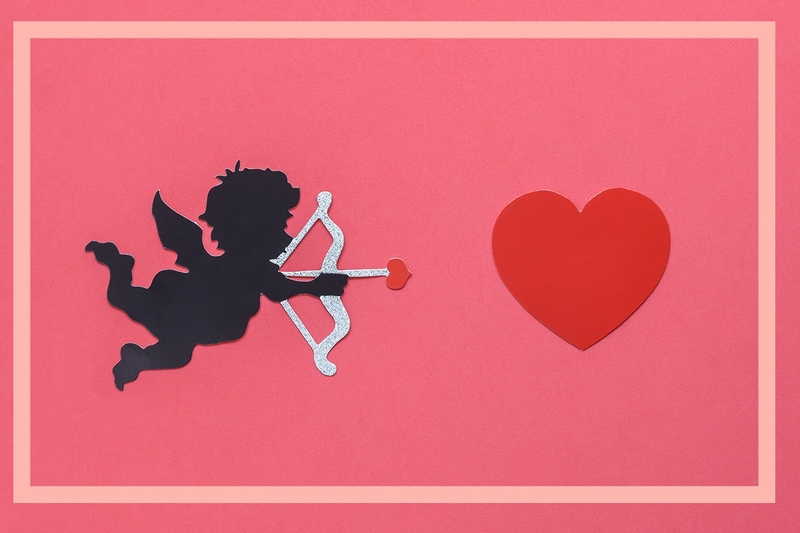 Roses, expensive necklaces, lingerie, chocolate — these are the globally recognized symbols of the very commercialized Valentine’s Day. Perhaps more important, Valentine’s Day is particularly great for pregnant women with upcoming due dates — you’ve got an added excuse to gobble all those heart-shaped goodies. Whether or not you celebrate this romantic holiday, we rounded up the top Hebrew baby names inspired by Valentine’s Day — or, more generally, this thing called LOVE — to bestow upon your new bundle of joy. 1. Ardella. Ardella is a Hebrew name for girls that means “blooming field.” Gifting flowers is a tried-and-true Valentine’s Day tradition, and since this biblical name is rare in the U.S., we’re calling for a comeback. 2. Carmel. Carmel is a Hebrew name for girls that means “God’s vineyard.” Because splitting a bottle of red wine with your lover screams Valentine’s Day, and everyone loves wine! 6. Chava. Chava is a Hebrew name for girls that means “living.” Chava is the Hebrew name for Eve, AKA the first woman alive, who also happened to be the first woman to ever be in a relationship. 1. Calev. Calev is a Hebrew name for boys that means “whole hearted” or “dog.” If you don’t love dogs, well, you should. 2. Gefen. Geffen is a Hebrew name for boys that means “grapevine.” As we mentioned in the second female baby name, wine is a lover’s day treat. 3. Adam. Adam is a Hebrew name for boys that means “earth.” Adam was the first man God created, as well as the first man to be in a relationship.